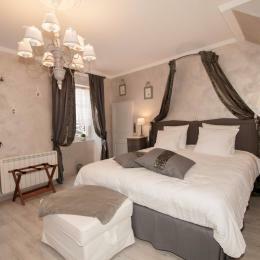 The Bed & Breakfast "Les Monts Ferrés"
The Bed & Breakfast "La Loge"
The Bed & Breakfast "La Cruzette"
The Bed & Breakfast "Les Gouas"
Beds made and towels provided on arrival. 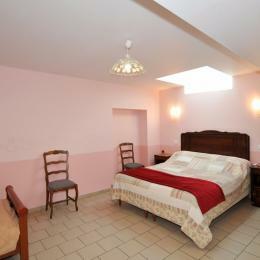 Cleaning included. 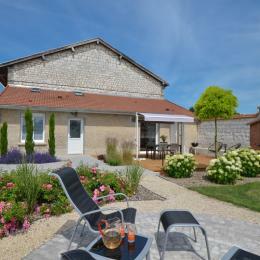 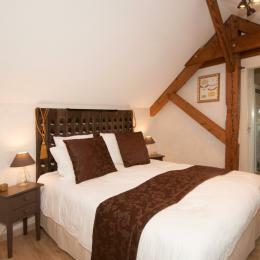 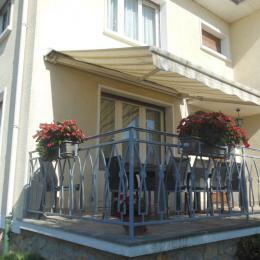 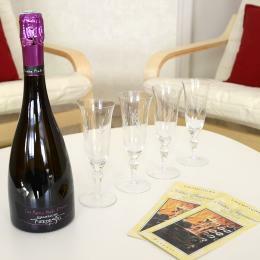 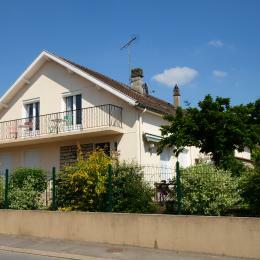 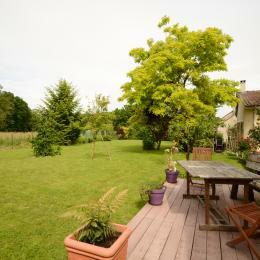 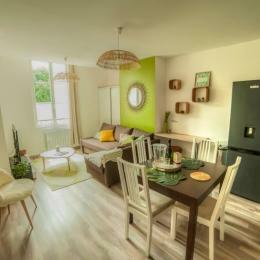 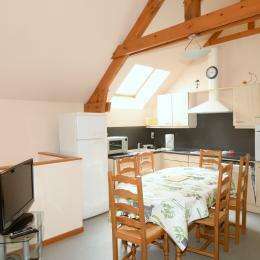 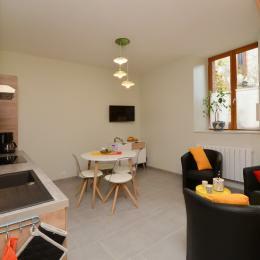 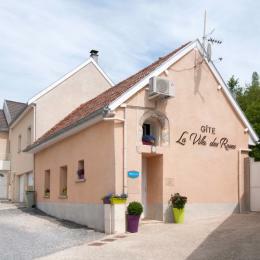 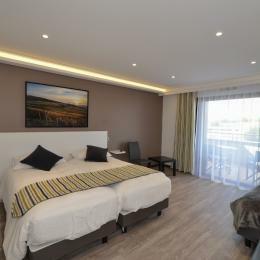 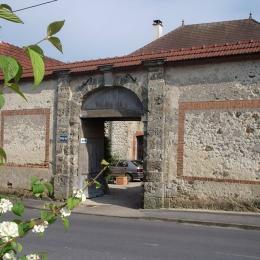 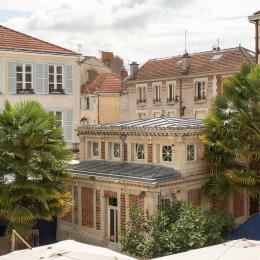 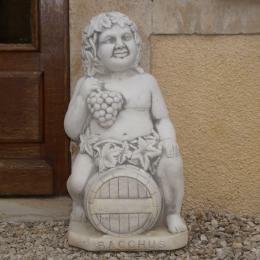 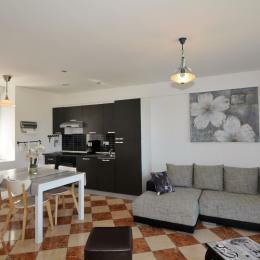 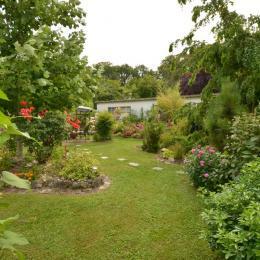 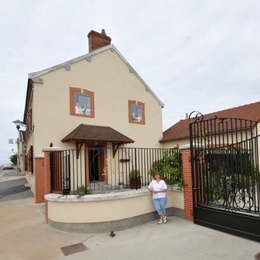 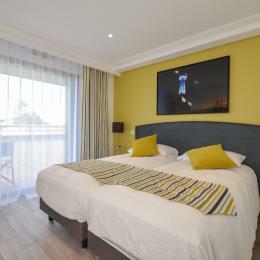 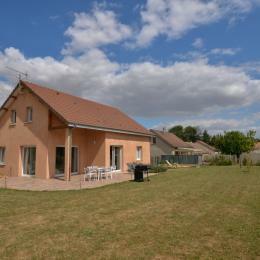 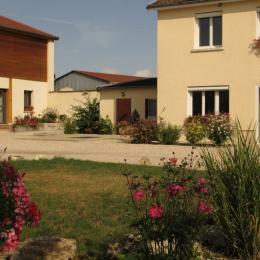 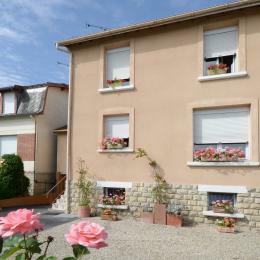 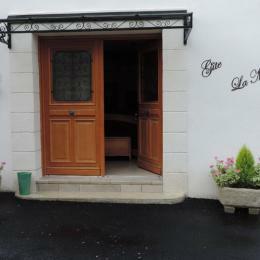 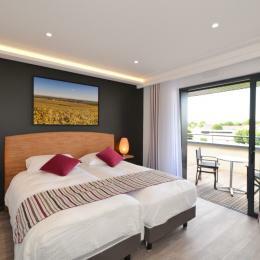 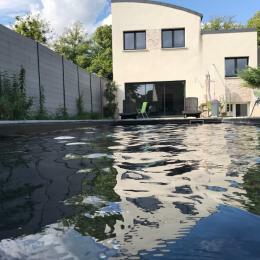 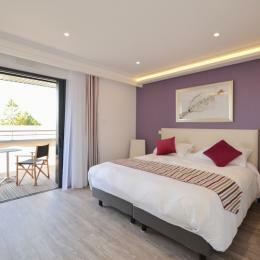 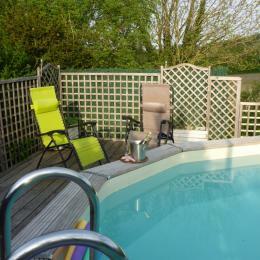 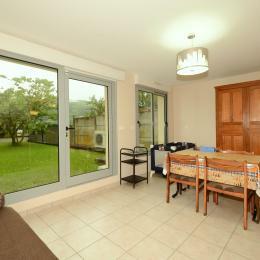 Bed and breakfast " Antan " renovated within the domain wine grower champenois. 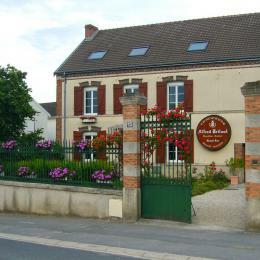 Location " The Barn "